The smartphone market is going at heights day by day as the number of smartphone users is increasing all over the world. 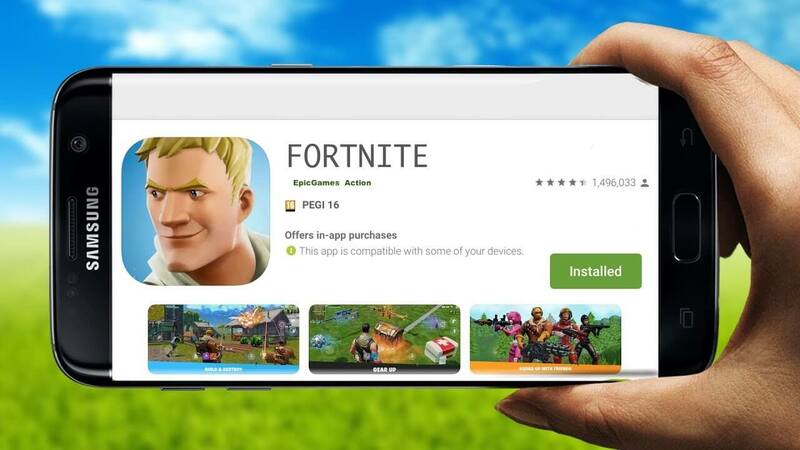 Due to the increase in the number of smartphone users, the other services that are linked with the smartphone such as the mobile app development services have also benefitted from it. There are a lot of different smartphone companies all over the world which design and manufacture the best devices for its users. 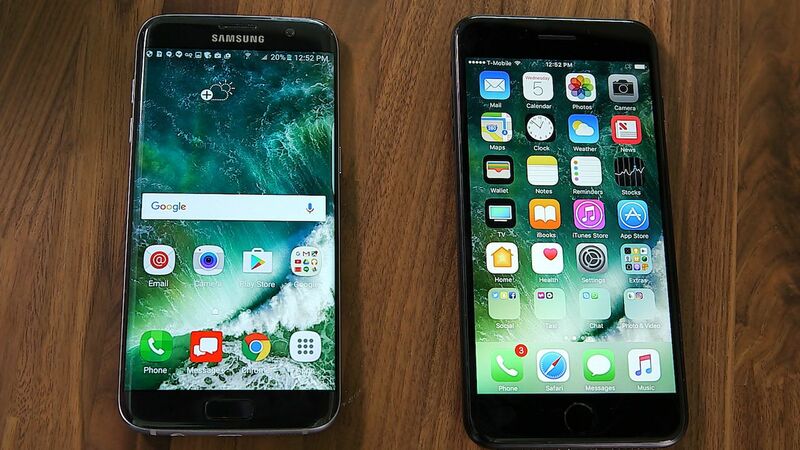 The smartphones are available in a variety of different price range so the users can buy them according to their budget. Technographx says, many people now have a hobby of trying out different phones and so they change the phone after using it for some time. For this reason, people need to transfer the content of their phone from their older device to their new device. 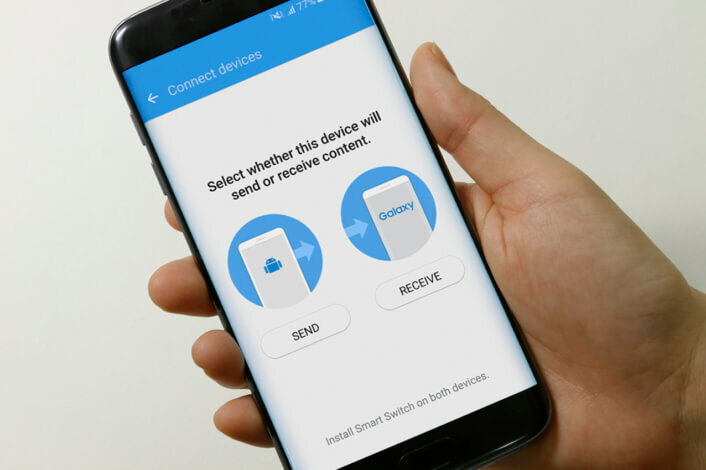 If you are planning to buy a new Samsung phone in the recent time then let us inform you that you can easily transfer the content of your older device to your new Galaxy device with Samsung Smart Switch. And a new samsung galaxy A9 has recently launched into the market, if you are willing to buy than you can see in detail information of samsung galaxy A9. This tool can help you transfer all your contacts, photos, music, videos, messages, notes, and calendar from an older device to a new device. The tool consists of both the pc version and the smartphone version too. The tool supports transferring data among the Android, Blackberry, iOS, and Symbian platforms. 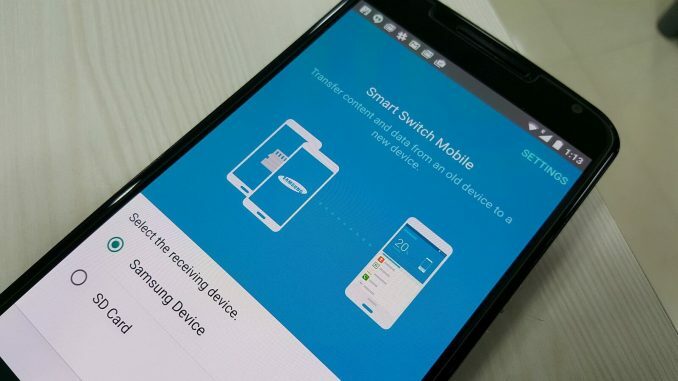 Although everything seems to be wonderful, many users are having the problem of Samsung Smart Switch not working. The following problems are generally found. The app getting halted in the process and giving various error messages. The app closing down at a certain point of time. The error of content transferring with zip files containing no data. 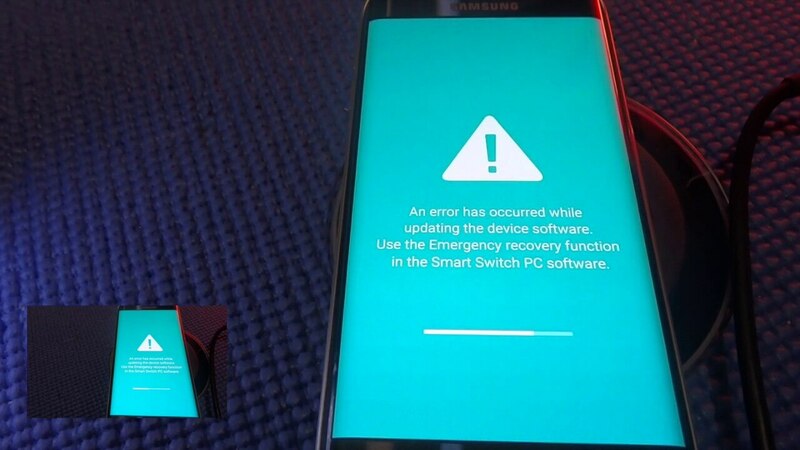 If you are also experiencing the above Samsung Smart Switch stuck up problems then don’t worry as there is a solution for you. Try restarting the tool, reinstalling both mobile and PC versions, restarting the transferring process and clearing the background applications. By doing this, we ensure that the problem will get solved.